Last November on the first snow fall in Wisconsin, Zachary Ryan Ashpole asked Taylor Alexis Ward to be his wife. And on October 15, 2016 they exchanged vows (which were absolutely amazing, despite their nerves about writing their own) and they were married in front of their many loved ones. It was such a happy day for everyone. It's so obvious that these two are meant to be together and all of their friends and family love and support them in their new adventure! I loved everything about their wedding! 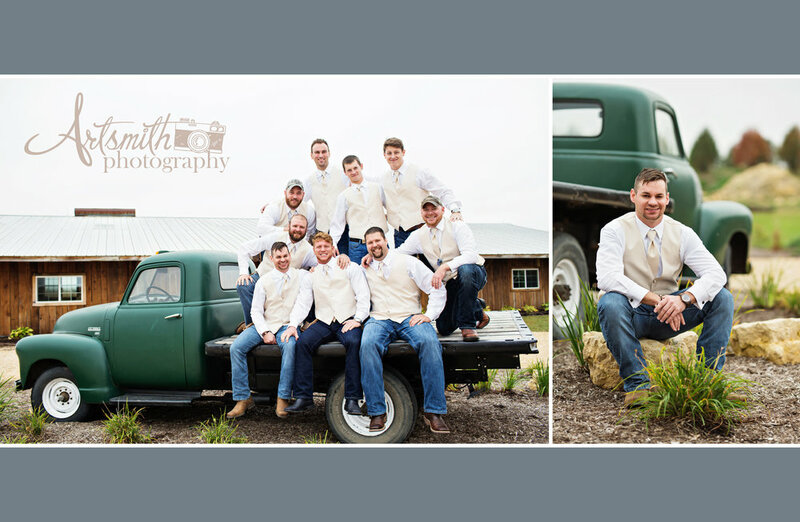 The wedding party was hilarious, kind, laid-back and so much fun to work with! This was the first time I've actually had the groomsmen ask to do MORE pictures. Could not have asked for a better bunch of people, and I know Taylor and Zach feel the same way. The wedding vendors I worked alongside were great as well: A Guy and a Grill made the delicious food, Sassy Stems rocked the flowers, and the venue was stunning! Everything took place at the Barn at Brophy Creek Farm outside of DeWitt. The staff was a huge help and made the day flow seamlessly. 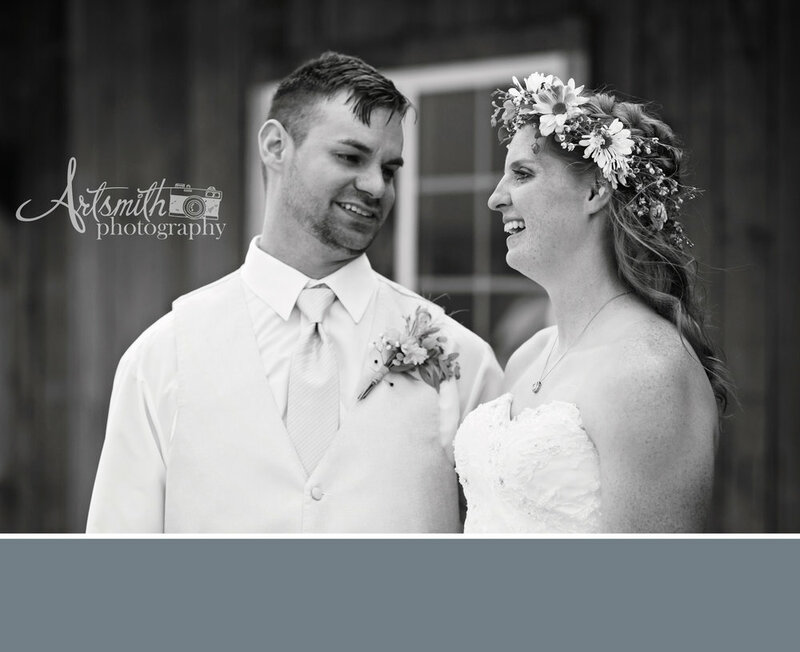 I am so happy for these two newlyweds and was honored to be a part of their wedding day celebration! Liz has been one of my best friends for over a decade, so of course I was super excited to take her engagement pictures! 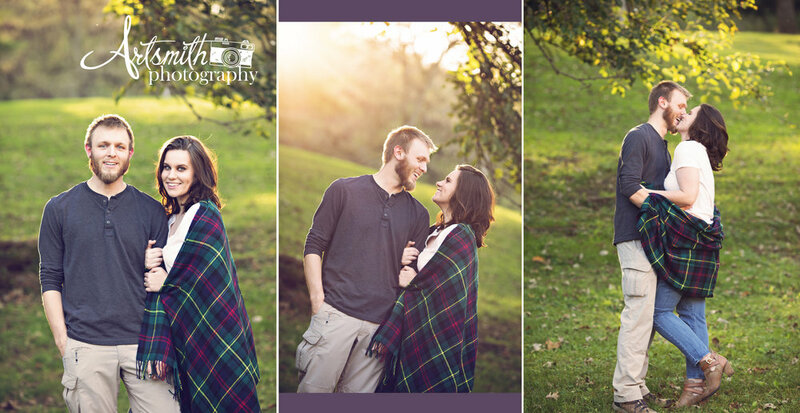 She and her fiance are seriously perfect for each other, we all had a blast with the photo shoot. They were true to themselves and didn't take anything too seriously. It's important to relax and just have fun, it definitely shows through in the photos! I absolutely loved the locations we went to. Both spots were sentimental to Liz and Patrick. First we went to Wild Cat Den outside of Muscatine, Iowa. This is where he popped the question over the Summer! Then we headed to West Lake in Davenport and timed it perfectly to shoot at sunset. They spent many nights there together talking and falling in love. It was truly beautiful. 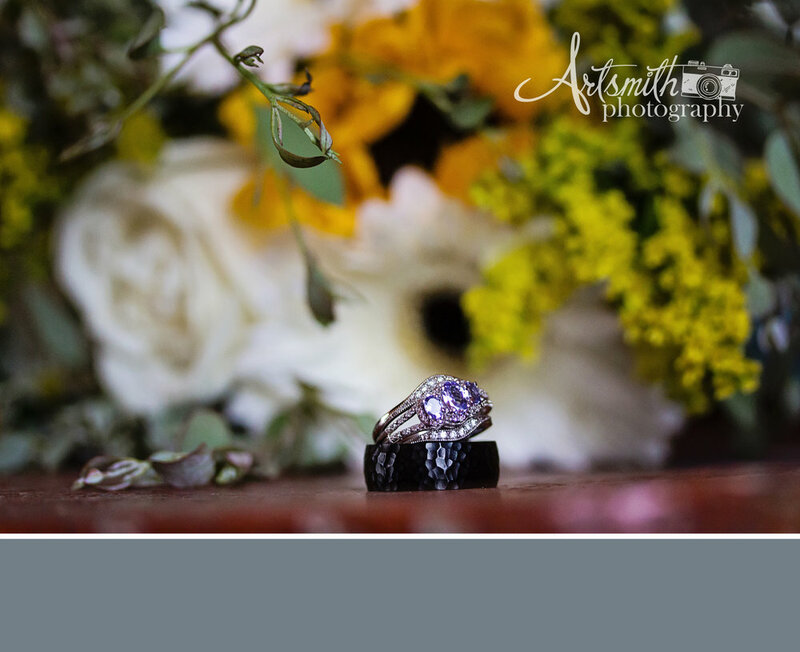 Here is a little sneak peek from their engagement shoot!